Welcome to Town Centre Private Schools. 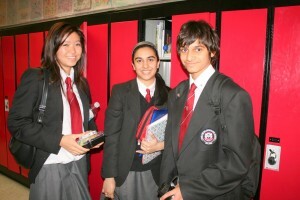 TCPS is leading private school in the Greater Toronto Area, drawing students from Unionville, Markham, Richmond Hill, Thornhill, Stouffville, North York, Scarborough, Toronto, Pickering, Ajax and Whitby. Today’s students face an ever-increasing complex and competitive world. Town Centre Private Schools offers prospective students superior education in a safe, supportive and caring environment where they acquire the knowledge, skills and confidence to succeed in tomorrow’s world. 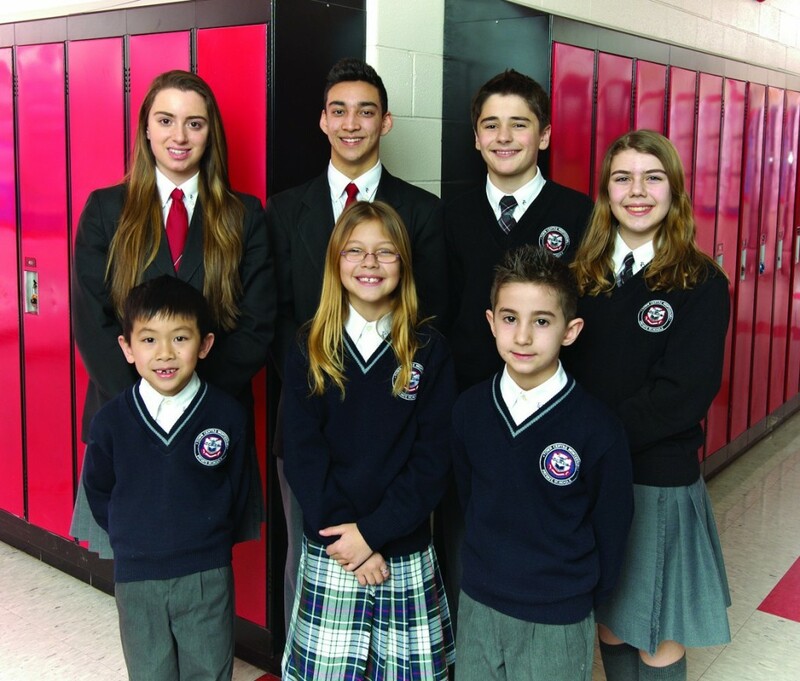 Established in 1986, Town Centre Private Schools (TCPS) is an International Baccalaureate® World School providing students with the foundation for academic excellence and a well-rounded program. TCPS offers a Montessori Pre-School program as well as an IB Elementary School and IB High School. TCPS is registered with the Ministry of Education. Prior enrolment in a Montessori Pre-School program is not a prerequisite for admission to our Pre-School, Elementary or High School programs. Prospective students may enrol in the Montessori Pre-School program as young as 18 months of age with or without toilet training. The Pre-School offers a flexible program allowing students to attend full days or half days and enrolments are accepted throughout the year. The TCPS Montessori program includes instruction in Language, Mathematics, Social Science, French, Computer Studies, Physical Education, and the Orff Music program. A Montessori Summer Camp program is offered during July and August with the option of weekly enrolment. Learn more about our Montessori Pre-School program. For students in grades 1 to 8, TCPS offers a non-Montessori, Private Elementary School program. The Elementary program offers a well-rounded, academic education preparing and guiding students towards university placement. TCPS provides enrichment in the core subjects of English, Mathematics, Science, History, and Geography. In addition to the core subjects, French, Music, Computer Studies, and Physical Education are taught by teachers who specialize in these fields of study. An Elementary Summer Fun Camp is offered during July and August with the option of weekly enrolment. Learn more about our Private Elementary School program. The High School division of TCPS, is an established private high school drawing students from the York Region, the Greater Toronto Area and internationally. TCPS offers advanced, university bound courses and the International Baccalaureate Diploma Programme. TCPS is registered with the Ministry of Education. The School accepts students from Pre-School to Grade 8 at any time throughout the year provided there is space available and the prerequisites are fulfilled.